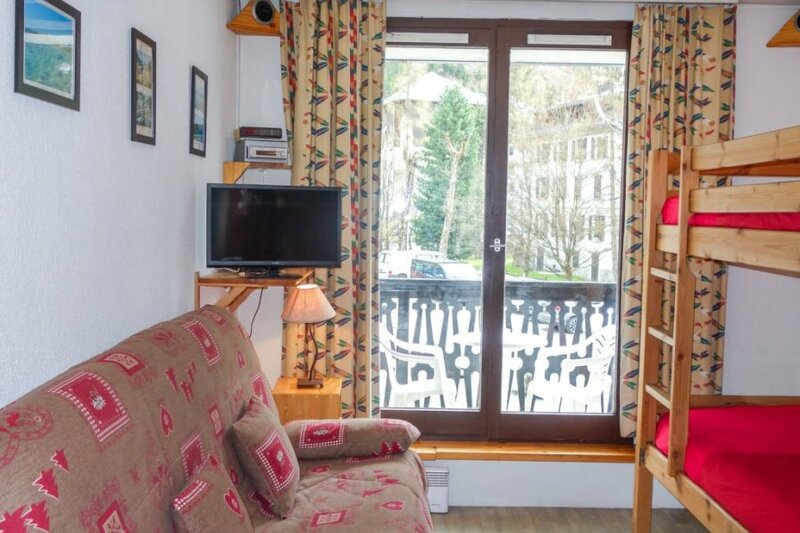 This 1 bedroom apartment is located in Chamonix Sud Bois du Bouchet and sleeps 3 people. It has WiFi, parking nearby and a gym. 1-room apartment 21 m2, on the ground floor.